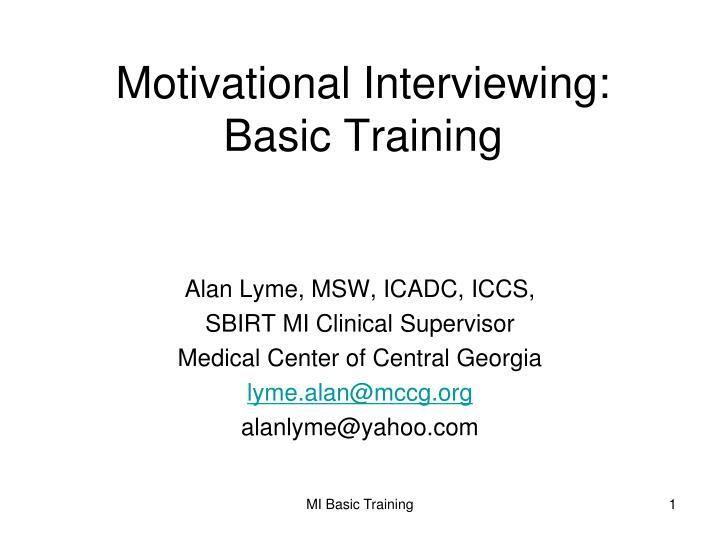 Training in: (A) Motivational Interviewing, and (B) The Stages of Change. APT is a leading provider of training in these associated topics. Originally aimed mainly at helping substance misuse, motivational interviewing and the stages of change both target the ability to sense 'where the patient is at' and to respond effectively. Groups of professionals who see patients in 1:1 treatment settings, have a significant degree of clinical skill, and wish to become proficient in motivational interviewing. 2. 'Whole teams' (either in inpatient or community settings) seeking to develop a unified level of proficiency in motivational interviewing.